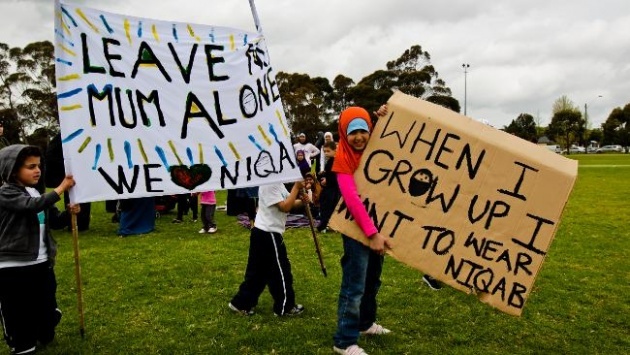 The Islamic people face a great deal of “ethnic profiling” and outright racism in certain countries. 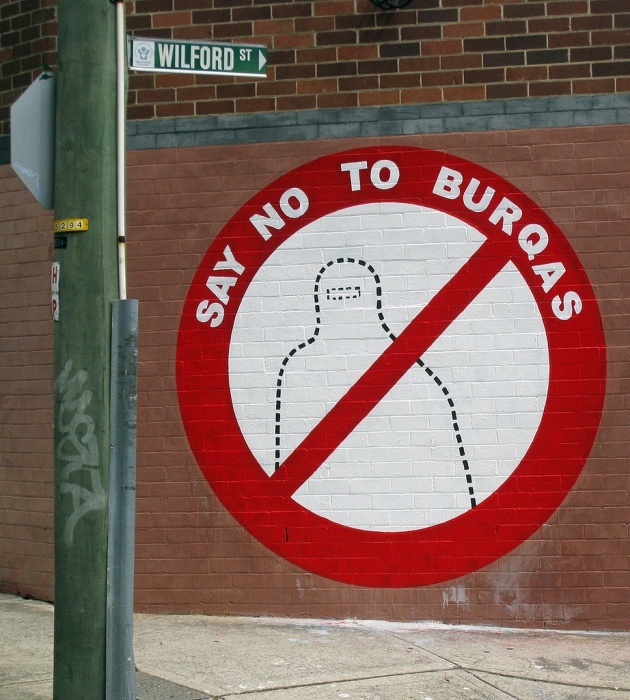 The one that I am referencing I found while scouring the world news section of the Guardian and it is the just plain outrageous Burqa Ban in France that was instituted in April of 2011. 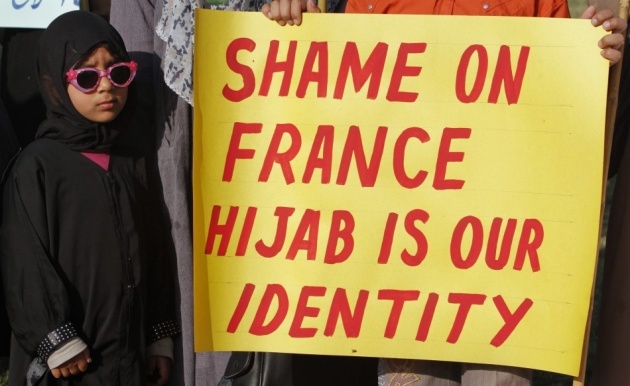 Let’s get serious and use our thinking caps for just one second here, the government of France needs to overcome their Islamophobia and be more realistic because an Islamic woman wearing religious attire or her burqa is obviously not doing so to spite or to terrorize, it’s her belief system. I’m shocked that this prohibition, which has resulted in the police issuing 705 citations over the course of two years, is absolutely the effect of racial profiling. The police and government officials can twist their story in any which way they please but at the end of the day, it is ridiculous and I would expect more from what we call an industrialized nation. I am not surprised that this ban has triggered a series of riots in the Parisian suburb of Trappes in recent weeks. A woman concealing her face aka a Muslim woman wearing a Burqa in a public place can receive a fine of approximately 129 pounds and a ‘community rehabilitation programme’, where she has to take citizenship classes. Seeing as the French police lean against the rights of citizens; this ban has truly triggered unnecessary tensions. This is truly sad and pathetic to say the least, as this outright racism is rarely publicly denounced. Meanwhile, veiled women have a difficult time accompanying their children to school outings, face harassment, humiliation, verbal and physical aggression and discrimination. This ban truly shows the ignorance of a government and its police. I am shocked this is happening in the modern world. Something that I would like to point out is that this aggressive form of racial profiling actually reminds me of something in history that some seem to try and forget but stemmed from a similar concept to Islamophobia, if you know what I mean. Honestly peaking, this should not be happening in the modern world and Islamic women who wear burqas or headscarves do so for their religion, not to please the French police.